Oceanworld Aquarium is situated in Dingle town in County Kerry and hosts Ireland’s largest collection of Sharks as well as our Gentoo Penguin display. Experience this enchanting underwater world. Poppy Lane, a lovely house in one of two holiday homes available for rental on a charming courtyard of cottages in Castlegregory village. 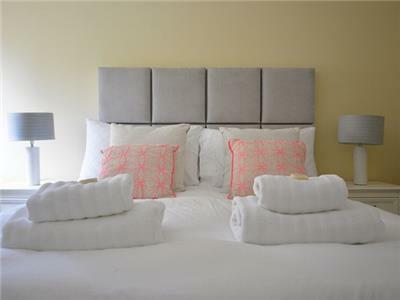 Sonas boasts stunning interiors with the highest quality furnishings, private parking and a great location in Dingle town. Effortless style meets open plan living. 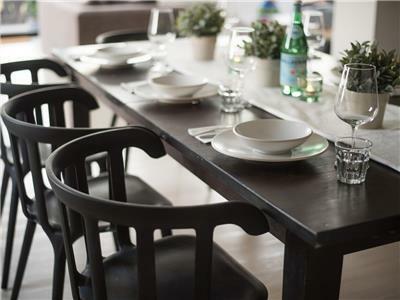 Views, space, light and luxurious interiors that would be at home in a copy of Elle Decor! 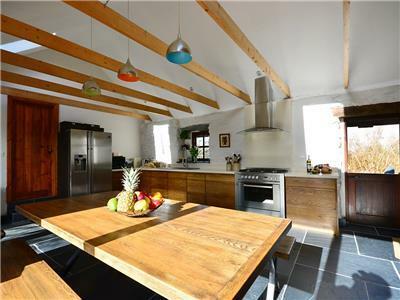 Ceann Scribe – A five bedroom house in Dingle Town! 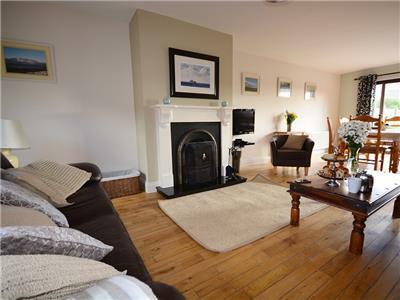 A delightful five bedroom house in Dingle town with views across the harbour. Ideal for a large group or two families. Country Living, we love it! You can feel the sea breeze in the lush secluded garden, it is such a serene setting, pheasants pop in and out all day. The stunning white sand beach is just 500m away and the laid back surf mecca of Castlegregory with its cool cafe’s only a short walk away by road or beach. Writers Lodge – In the heart of Dingle Town! 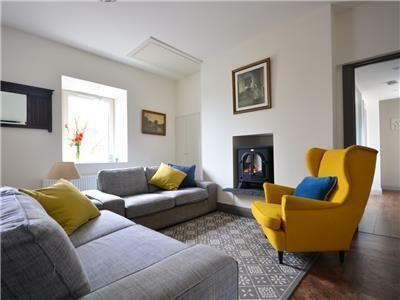 An elegant townhouse right in the centre of the coolest town in Ireland. 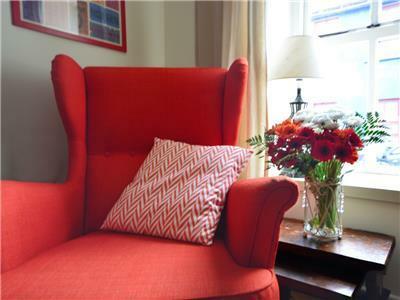 Writers Lodge is tastefully furnished throughout with a lovely mix of classic and contemporary style. Sitting on the spectacular Mám Clasach mountain pass, this quaint three bedroom cottage is set in the most idyllic countryside with glorious views to the Atlantic ocean. 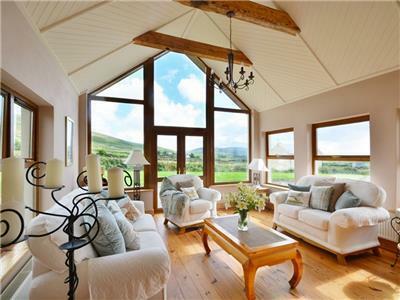 Hilltop is the ideal location to immerse yourself in nature and truly get away from it all experiencing the beauty and serenity of the Dingle Peninsula mountains, valleys and seascapes. 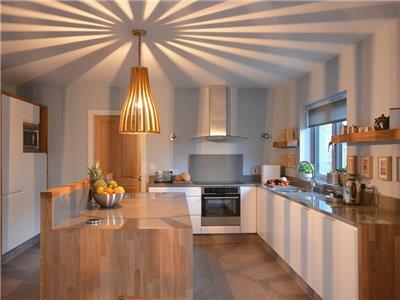 Modern and tastefully furnished, this unique property has everything you need for a relaxing and rejuvenating break. 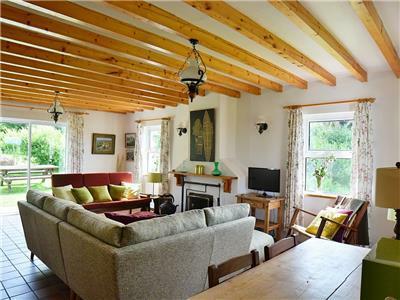 Just a few minutes drive to the villages of Ventry, Dunquin and Ballyferriter, this home is very central to all the beaches and activities the west of Dingle has to offer. Surrounded by a multitude of breath-taking walks and scenic trails and a 10 minute drive from Dingle. Atlantic Lodge is a charming country getaway at the foot of Mount Brandon just a 10 minute drive from Dingle with breathtaking views of the Atlantic. 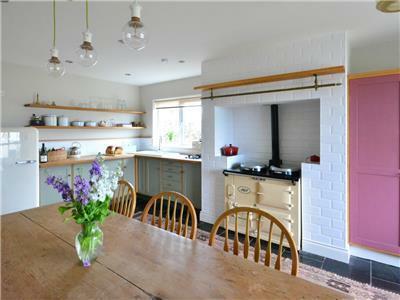 Ballywiheen Cottage is a charming restored country cottage. So enjoy staying in a unique slice of history with lashings of comfort.